Thanks to everyone who has joined us on the New Zealand Babywearing Week Facebook page as we celebrate New Zealand and International Babywearing Week. 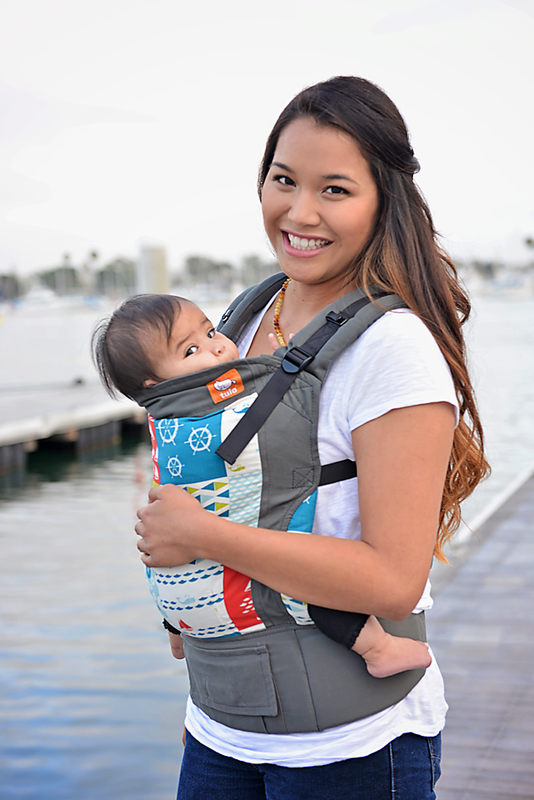 To celebrate 2200 page members we have a Tula baby carrier in the Set Sail print to give away to one lucky page member! Big thanks to Nestling for donating this carrier for our giveaway. And the lucky winner is Chris Blackburn who commented that he’d like to win this Tula for his wife. Congratulations Chris! Please get in touch with Kim at Nestling to let her know your delivery details . Keep an eye out for the next giveaway announcement! Happy New Zealand & International Babywearing Week 2013 . . . This entry was posted in Giveaways and tagged international babywearing week, New Zealand Babywearing Week, NZ Babywearing Week, Tula baby carrier. Bookmark the permalink.